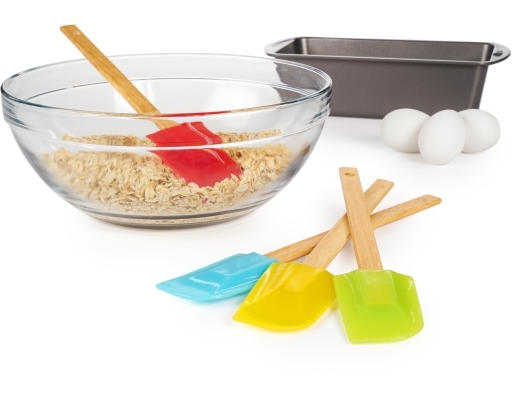 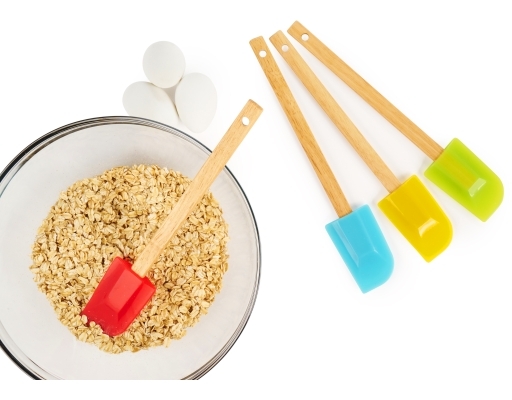 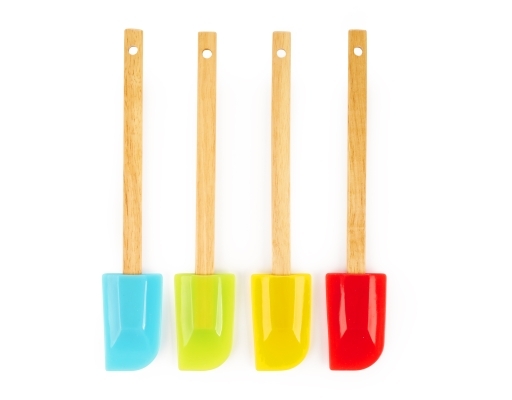 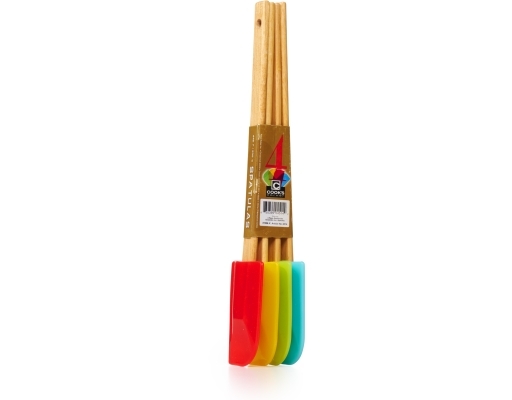 Liven up your baking experience with these contemporary spatulas. 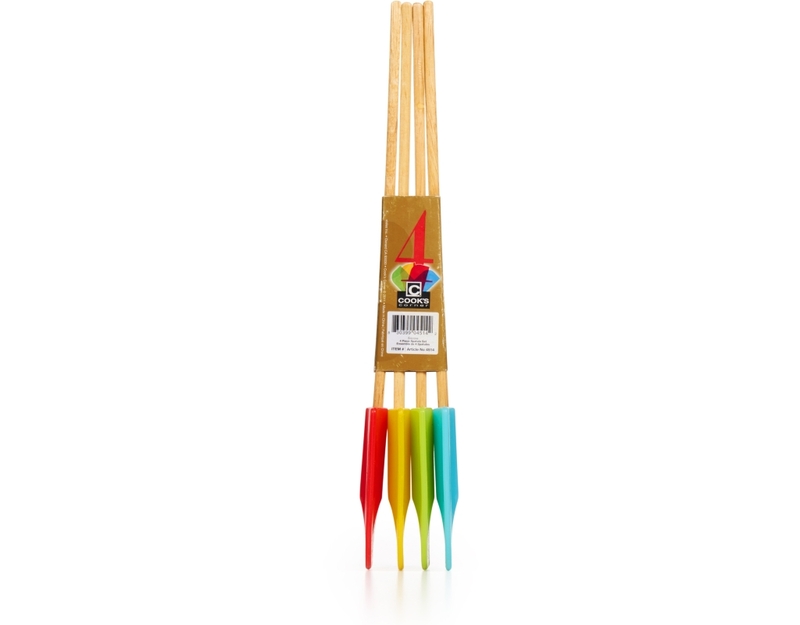 Each has a durable wooden handle and a flexible silicone head. 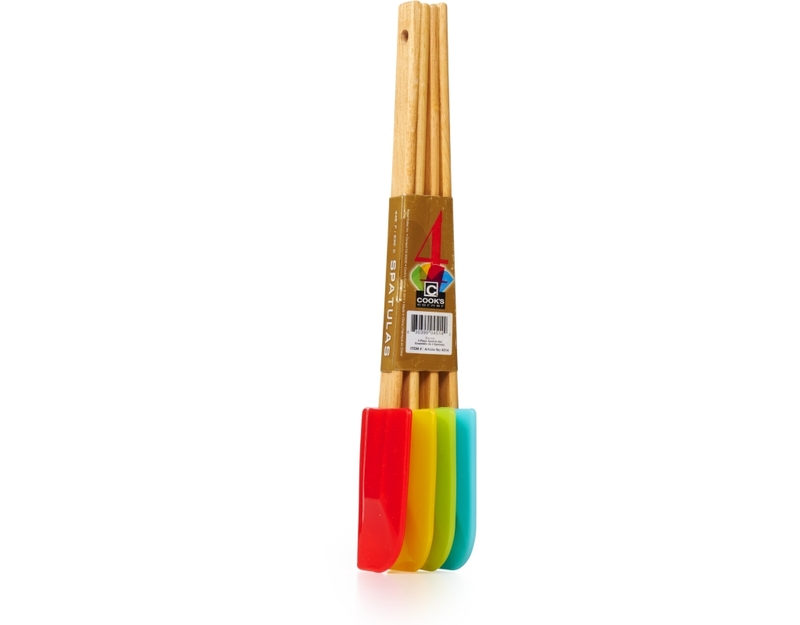 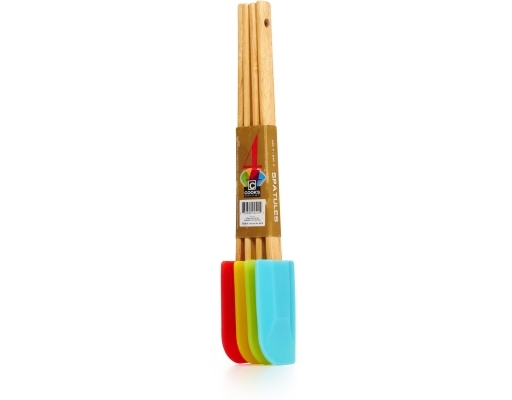 These spatulas feature removable heads for cleaning, are dishwasher safe and heat resistant up to 445°F and 230°C.